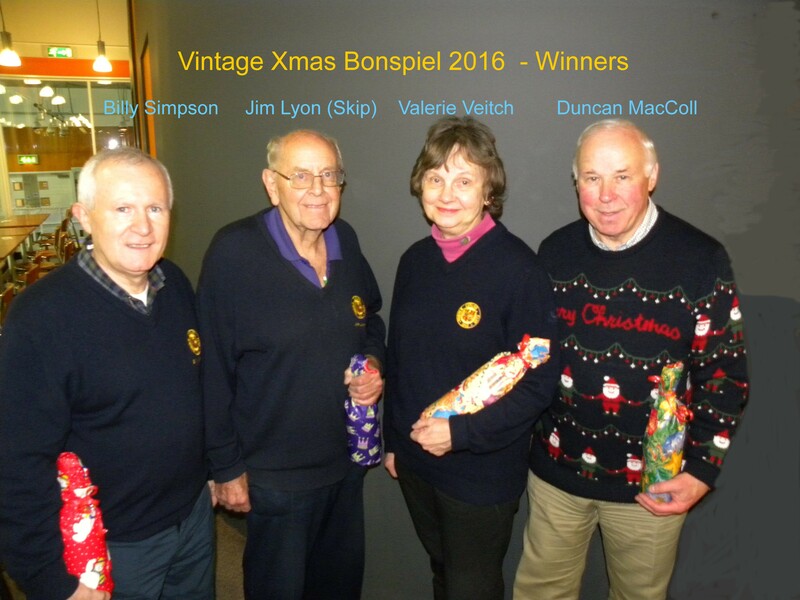 Congratulations to the victors on a couple of the Partick Competitions. 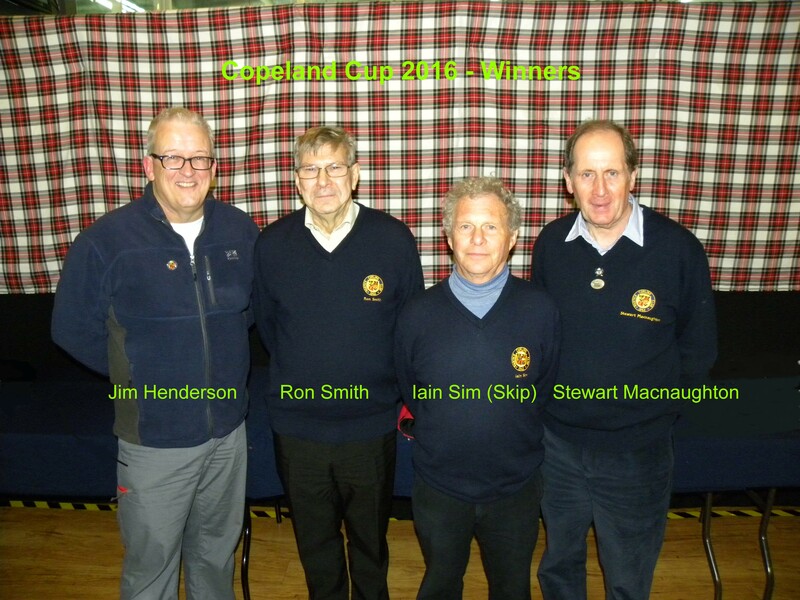 Copeland cup decided for 2016. And of course the Vintage Christmas Bonspeil.